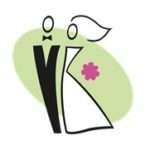 V iew this short presentation on Iowa Marriage Records at both the state and county level in Iowa by clicking on Iowa Marriage Records. This entry was posted in IGS News. Bookmark the permalink.